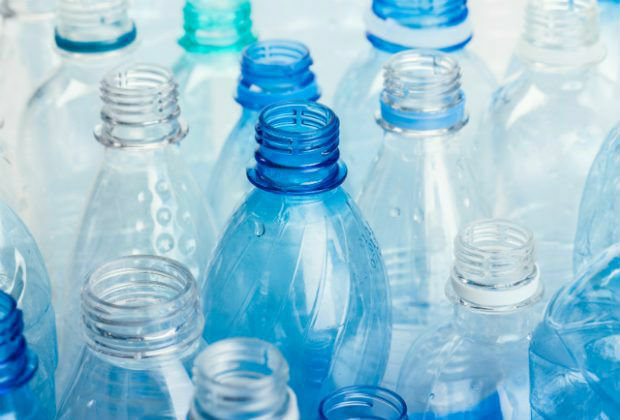 There was widespread reporting over the weekend that the government will use its upcoming Resources and Waste Strategy to make packaging producers pay more towards the cost of recycling. Following coverage in Saturday’s Telegraph, the story has been picked up more widely today – with the Mail speculating on the extent of the increased costs for manufacturers. The National Audit Office, the advisory committee on packaging, and Nestle were all quoted in various newspapers and support reform of the current system. We have committed in our 25 Year Environment Plan to reforming our producer responsibility systems (including packaging waste regulations) to incentivise producers to take greater responsibility for the environmental impacts of their products. Through reforming the current system we are looking at all aspects of the regime, including better design, encouraging the use of recycled material and making better use of materials at the end of life. The proposed models for reform will embody principles of extended producer responsibility, including requiring packaging producers to fund the end of life costs of their packaging products, including the collection and disposal costs of packaging waste. These proposals will be subject to consultation later this year. We will be publishing more detail in our upcoming Resources and Waste Strategy later this year. We have made it clear through our 25 Year Environment Plan that we are committed to reforming the current producer responsibility scheme and will be consulting on packing rules later this year. While recycling rates have increased significantly, we want to ensure producers take greater responsibility for the environmental impact of their products, starting with packaging. Defra in the Media is run by the Defra group Press Office and is our review of Defra group stories in the news. The blog features a review of our leading media stories, rebuttal of inaccurate comment, and updates about our campaigns and stories.